Being haunted by a ghost is the least of Genny’s problems: she’s also trying to deal with the witch neighbour who wants her evicted. Finn, her sort-of-Ex – and now her new boss – can’t quite decide whether he wants their relationship to be business or pleasure. And then there’s the queue of vamps inviting her to paint the town red; how long before they stop taking no for an answer? 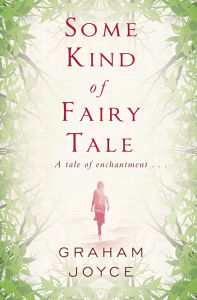 Just when it seems things can’t get any worse a human friend is murdered using sidhe magic. 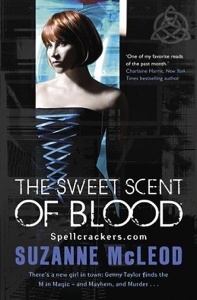 Determined to hunt down the killer and needing help, she turns to one of London’s most capricious wylde fae and the seductive vampire Malik al-Khan. 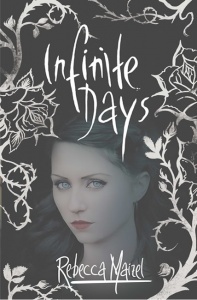 But all too soon she realises she doesn’t know who she can trust – and now Genny’s the one being hunted, not just by the police, but by some of London’s most powerful and dangerous supernaturals. 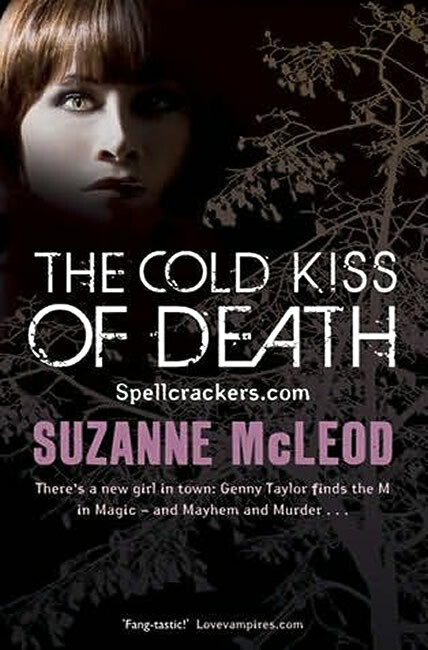 The Cold Kiss of Death [is] a fast, twisty-turny ride that will keep you glued to the pages to the very end. 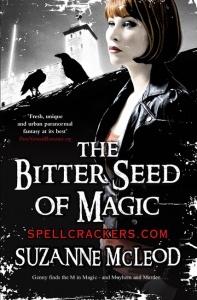 The second instalment of the Spellcrackers.com series has the same level of characterisation and narrative fluency as the first, with McLeod using her talented hand to lift the novel above the burgeoning stack of other books in the same genre. McLeod is an author worth watching. 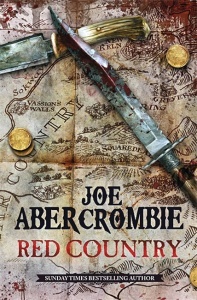 A leading London bookshop worked with the author to produce this exclusive UK stamped edition of just 50 numbered books. The book’s title page has a blind embossed 35mm circular ‘stamp’ (technically known as a seal) on it. Around its edge, the seal reads ‘EXCLUSIVE SIGNED FIRST EDITION’. Also part of the seal’s design is a slash (/) followed by the number 50. This runs across its middle and to the right of centre, leaving room for the author to handwrite the book’s number before the slash. Yes – There was a vampire in my flat!